Bright, newly refurbished office building ideal for small to medium sized businesses. 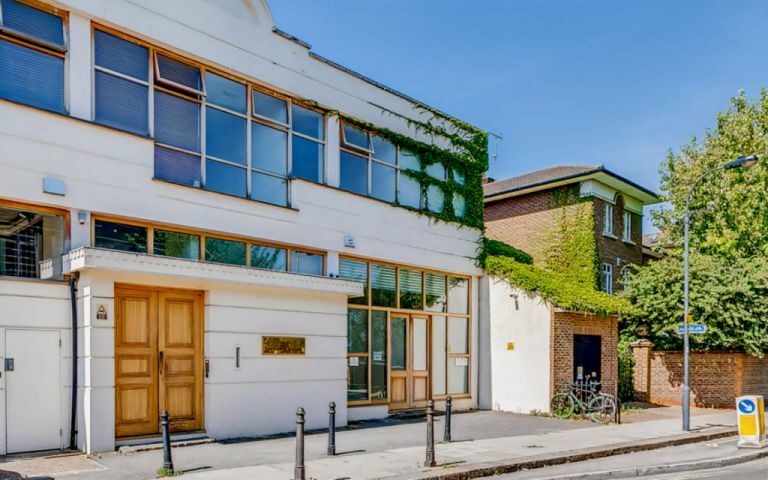 The office building is located in **Parsons Green** area, next to the beautiful South Park. Ideally located for people who prefer to work away from hustle and bustle of the city centre. Budget friendly and flexible terms. Short walk from Parsons Green tube station. Newly refurbished, Fully furnished offices of varying sizes, some with integral offices. Offices and common areas finished to a high specification. Manned Reception between 08.45 - 17.15 Mon - Fri.